. 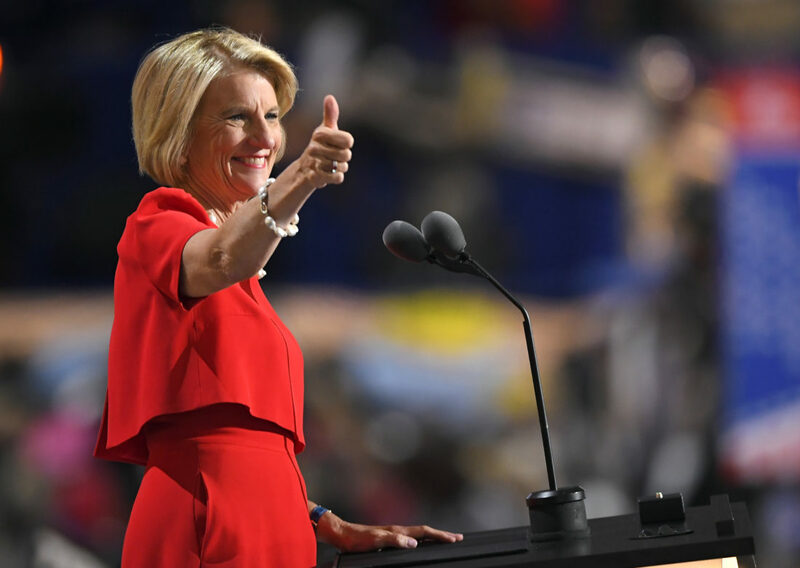 Senator Shelley Moore Capito is the first woman elected to the U.S. Senate in West Virginia’s history. In 1996, Capito was elected to the 31st District of the West Virginia House of Delegates, where she served two terms and was the minority chairman on the Health and Human Resources Committee and a member of the Judiciary and Banking and Insurance Committees.